For my final book week post I’ve teamed up with Fable & Black to celebrate my love of libraries. I know yesterday was Bookshop Day but I’ve totally fallen for my local library in the last few months – and so has Jenson. Don’t get me wrong, I love buying books. 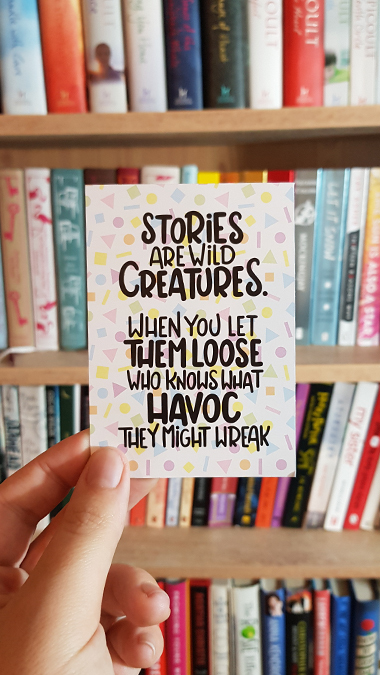 I pre-order the latest releases from my favourite authors, I go weak at the knees over any cover designed by Coralie Bickford-Smith, and I stand by the claim that you can’t beat a bookish gift. Growing up I was the kid who loved regularly heading to my local library and taking out my maximum allowance of books. I played libraries at home (I really need one of these kits!) and Belle was always my favourite Disney princess because of the library the Beast gave her. I want one! I think anything that encourages people to read is a good thing. Many libraries now host baby and toddler groups, encouraging readers at a young age. With a mum like me, Jenson was always going to grow up surrounded by books and a few months ago we hit the age where he asks for a bedtime story (or four!). My dad always read with me and my brother when we were younger, complete with voices and funny noises. Now, I’m no master storyteller, so I love that Jenson always asks to snuggle down under the duvet with me for a story – even if it is the same one night after night. 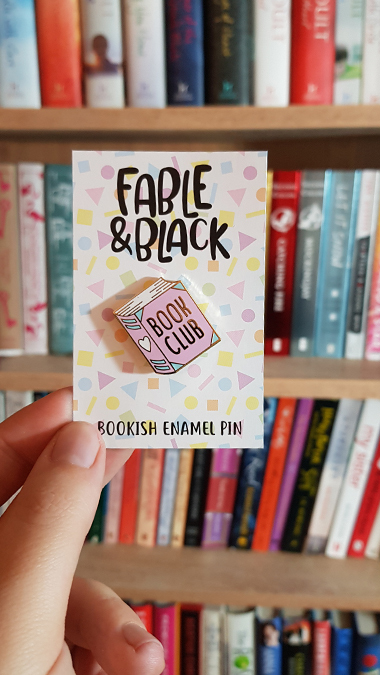 Fable & Black is an awesome site for literary merch and gifts, including pin badges, prints, tote bags, stickers and more. 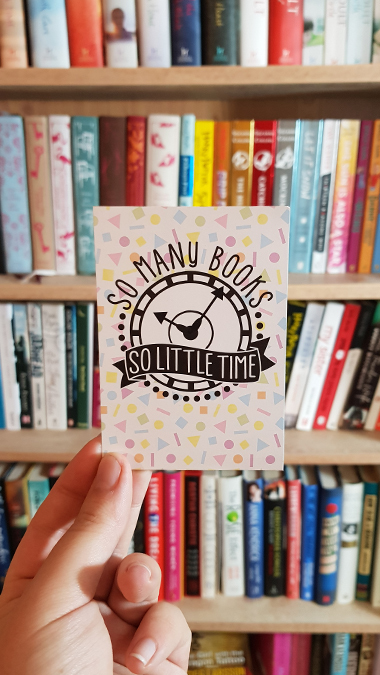 What I particularly love about their products is that there’s not just the typical literary quotes but also slogans simply celebrating the love of books, including my own fondness of libraries. Their totes are perfect for our trips, especially as we inevitably come out with our arms full of books. Want to be in with a chance of winning your own Fable & Black library tote bag* and book club pin*? Just complete the Gleam entries below by midnight Tuesday 16 October. A winner will be selected at random and contacted directly. If there is no response within a week, a new winner will be selected. UK entries only. 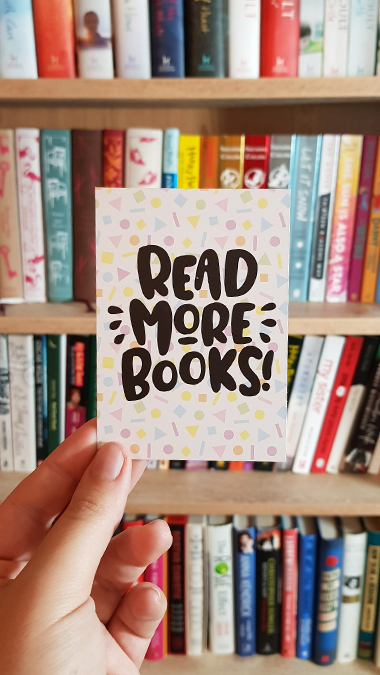 Do you regularly visit your own local library? We haven’t visited our library for years though it’s something we really should do. I am just a lover of that new book smell! 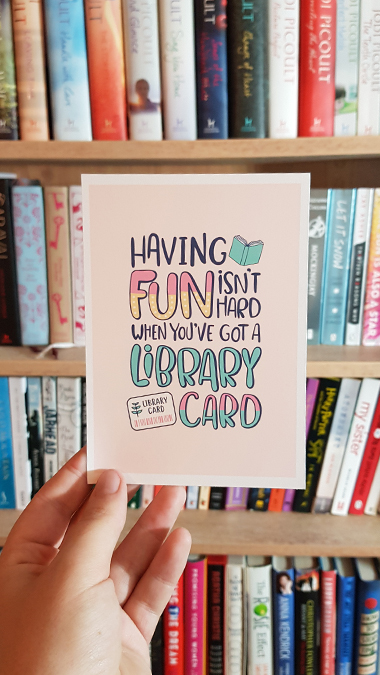 Great post about libraries – I know I should visit mine more. I try to visit my library once a week, and I also use their digital services for audiobooks. I love having a natter with my favourite librarian and browsing the shelves to see what’s new. I love all of this, especially the pin! It’s gorgeous. These are great items! 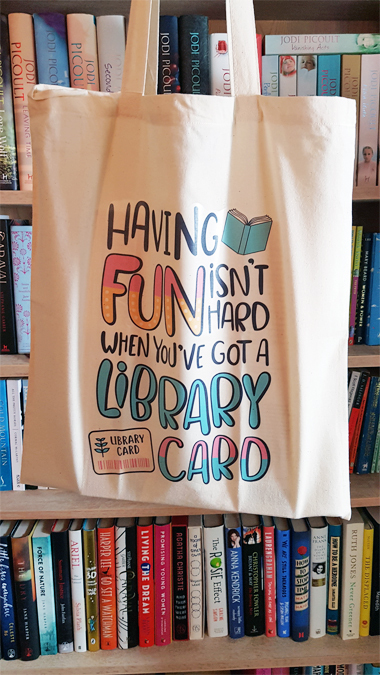 My favourite is the ‘library card tote bag. It’s been years since I went to my local library but I used to go there frequently as a child. I do, but sadly not very often. Two years ago I completely stopped buying books and only get them the library or from friends. Always buying new books was getting pretty expensive as I am a fast reader and I don’t have space in my room anyway. So the library is the perfect solution for me! Both my kids love our local library. Over the summer they held some great events and my eldest completed the Mischief Makers reading challenge. The weekly Rhyme Time session is lovely too. Sadly not to borrow books as i like to keep books. But i visit once a month as they have a book sale and all books are 10p! !